WASHINGTON, Jan. 21 (Xinhua) -- First term U.S. Senator of the State of California Kamala Harris announced her presidential bid on Monday, joining a large pool of Democrats who seek to challenge U.S. President Donald Trump next year. "I am running for president of the United States," Harris told U.S. media, confirming her long-speculated bid on Martin Luther King Jr. Day, in honor of the late civil rights leader. The 54-year-old former California attorney general is the daughter of Jamaican father and Indian mother, making her the first black female contender in the upcoming presidential election. In a promotional video, Harris rolled out her campaign slogan as "For the People", stressing truth, justice and decency as the center of her agenda. Harris is known for her tough stance against the current U.S. administration. As a member of the Senate Committee on the Judiciary, she grilled the nominee for attorney general Jeff Sessions, among others. Her performance in the Senate and progressive position in the political spectrum has won her praises from within the Democratic Party, and is believed to be better positioned to run than some of her peers. 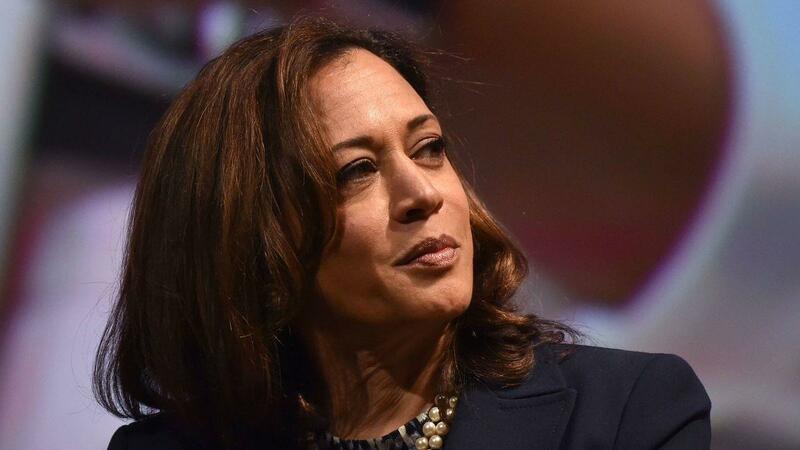 Harris is the sixth Democratic politician to announce the presidential bid, after fellow Senator Kirsten Gillibrand of New York and Congresswoman Tulsi Gabbard from Hawaii. A number of heavyweights including Senator Elizabeth Warren of Massachusetts, Senator Bernie Sanders of Vermont and former Vice President Joe Biden are also said be on the verge of confirming their bid.